? FESTIVAL: A festival is a music event, usually held outdoors and attended by thousands of music fans. 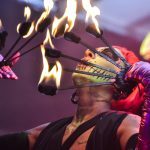 Multiple artists play often on several stages, with art installations, roaming performers and on some occasions, these festivals last multiple days. 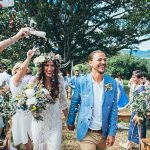 ?Join the two of these together & you have Festival Weddings Australia – without the hefty price tag, the laborious planning & the part about being only one day! Australia is home to some of the worlds most spectacular festivals, and we are truly blessed with the amount of soul shaking musicians, artists & creatives we have in this damn fine country of ours! The entire year is decorated with beautiful festivals, each state has something different to offer! 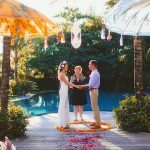 When we couple this phenomenal selection of festivals with Festival Weddings Australia, the love child born from this union is the most festive, celebratory Wedding Experience one could ever imagine! 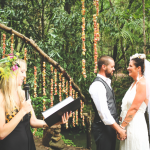 The Ceremony & the Reception are often in the same location, or close proximity. 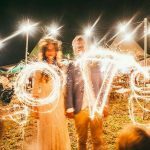 The entertainment, music, art & festival feeling are all aspects that are essential for a Festival Wedding, and are specifically unique to this coupling that Festival Weddings Australia have pioneered! 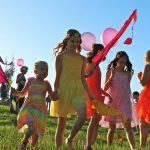 Outside of the existing Festivals, Festival Weddings Australia are the ninjas when it comes to creating a Festival of Love just for you! 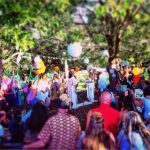 A big Festival may not be your thing, but you would still love those essential elements that make a festival what it is: awesome music stages, roving entertainment, art installations, an array of interesting food, cool spaces, lighting, visuals and that electricity in the air created by everyones excitement. 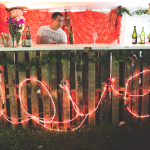 We can tailor, from scratch, your very own loveland wonderland, as FWA has a seriously fine network of Creative Directors, Planners, Artists, Musicians, Stylists, Event Managers & everything needed to bring your dream festival to life. We can do as much or as little of the planning as you like. 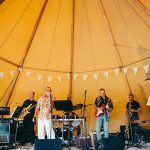 If you’d like to put your feet up & just enjoy the ride, we will take care of all the planning from conceptual stage right through to booking every aspect & vendor required, or you can take creative control & have FWA as your support system & coordination. You have full time support from your Personal Assistant & contact with a Senior Planner. Our stylists are extremely versatile & whatever your style, we’ve got this! 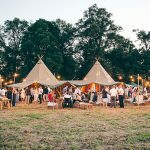 The Vintage Wedding, The Rustic Wedding, The Boho Wedding, The Country Wedding, Themed or otherwise, every style will be perfectly crafted into your Festival Wedding. NOTE: Pop Up Weddings are pre-styled by FWA. 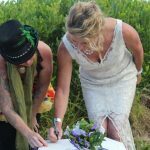 FESTIVAL WEDDINGS AUSTRALIA HAVE PIONEERED THIS AUSTRALIAN CONCEPT! This is our passion, our lifestyle & our honour to be working with you. 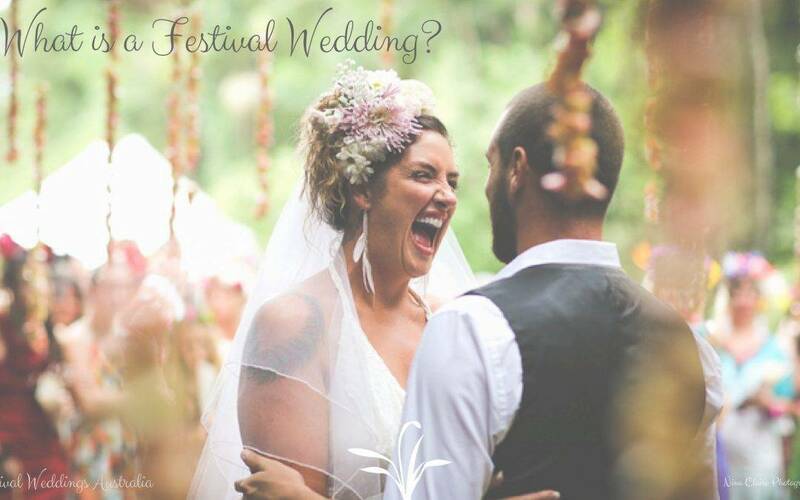 Contact us for an unforgettable Festival Wedding Experience!